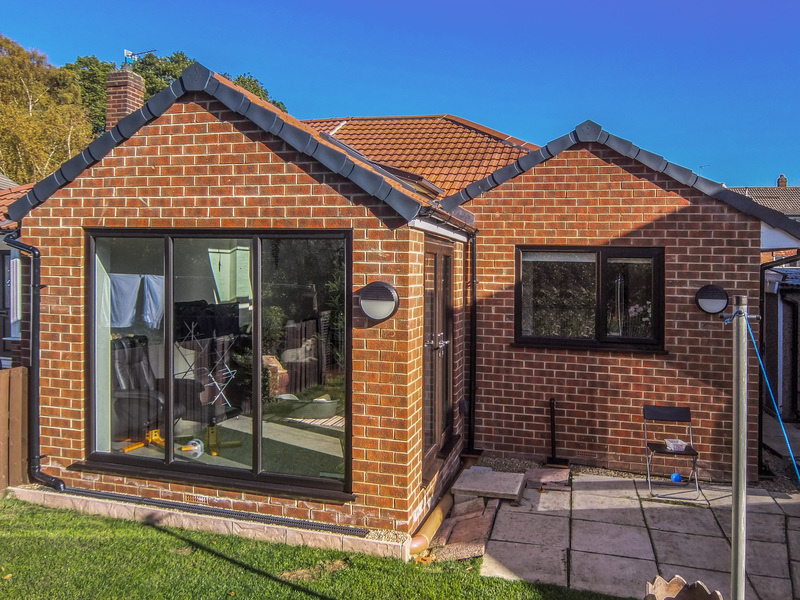 Looking for extra space for a growing family, work or hobbies? 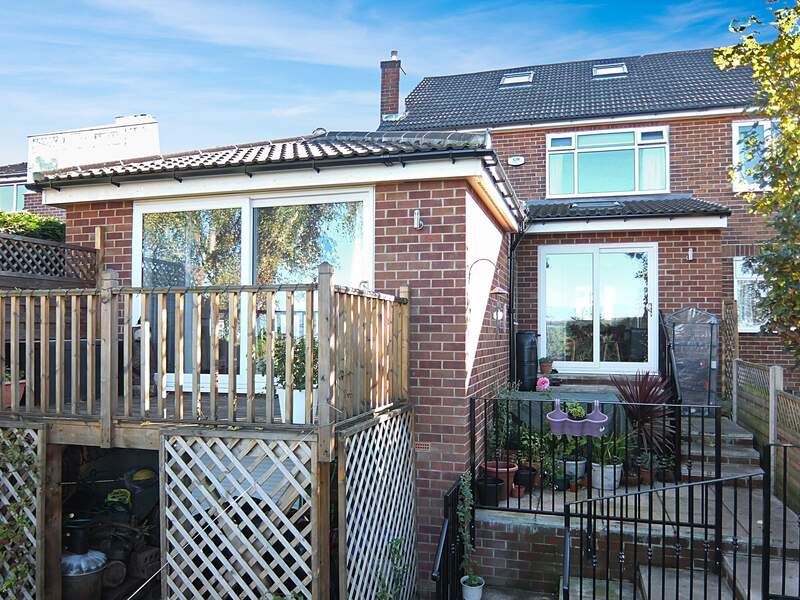 We are a Small to Medium Project Architectural Design and Planning Service located in Rawdon, North Leeds. Contact us to discuss your requirements. 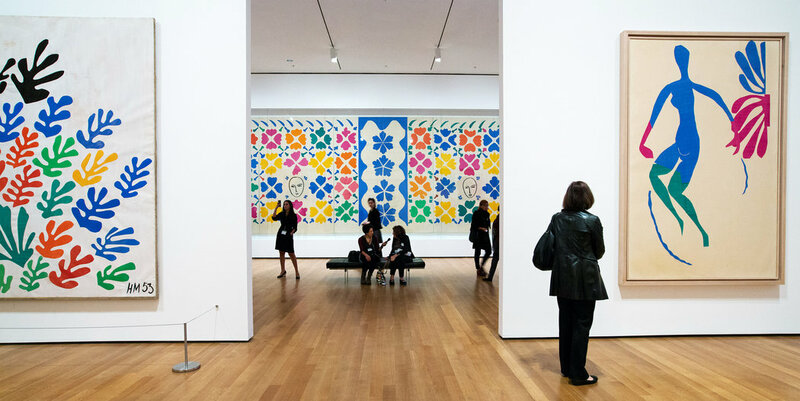 We can't give you a Matisse, but we can agree with his principle — drawings are lines around ideas. 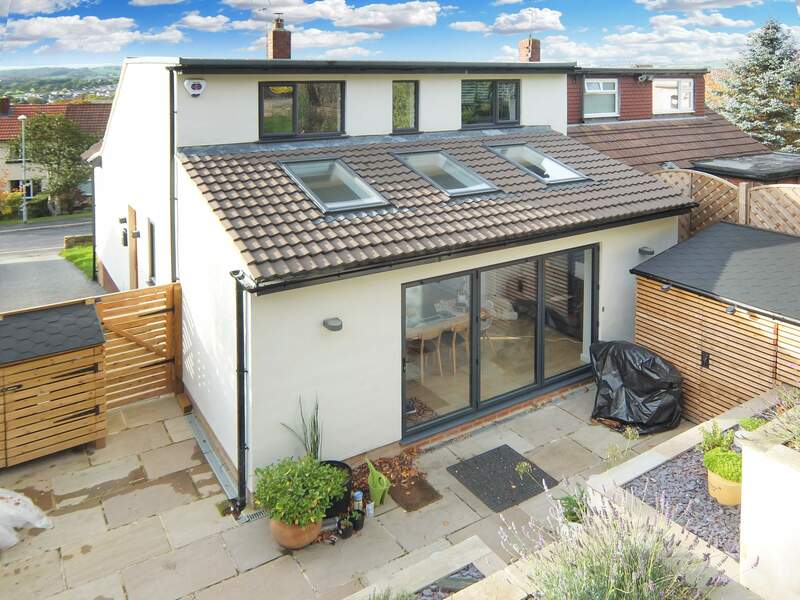 Whether you've a growing family needing more rooms and require house extension drawings, looking for extra space for work or hobbies and want to utilise that room in the roofspace, or simply want to improve your home to suit your lifestyle, Prohaus Design can help you create extra space to your best advantage. Really good service , Alex gives a personal touch. We'll turn the lines around the idea into a reality. 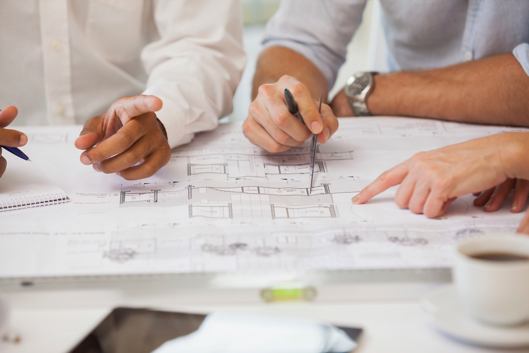 We'll provide the required Surveys, Scheme Drawings and Specifications for your chosen Builder/Contractor and handle all the necessary Planning Permissions, Building Regulations Approvals and will liaise with your Local Authority to make the process as simple as possible. If you're considering a project to improve your home, please feel free to contact us and we'll get in touch to discuss your requirements.